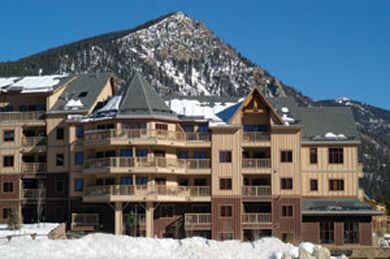 River Run Condominiums are made up of 9 buildings including Black Bear, Jack Pine, Silver Mill, Arapahoe Lodge, Dakota Lodge, Buffalo Lodge, Expedition Station and Red Hawk Condominiums. 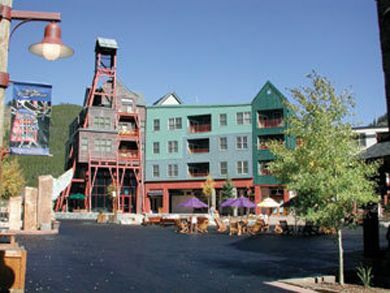 All 9 buildings offer guests an excellent location with easy access to shopping, dining and nightlife. 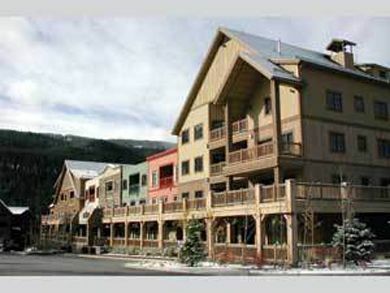 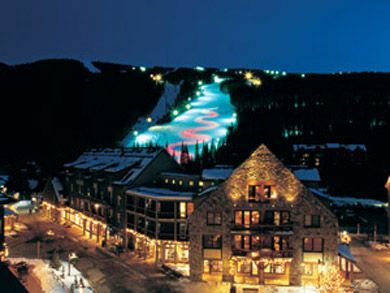 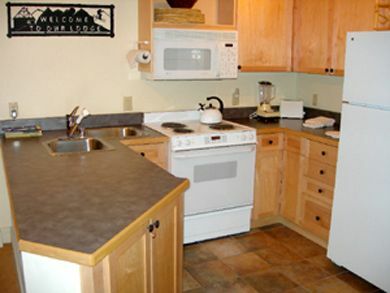 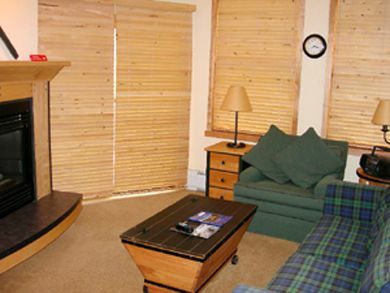 Thse properties are walking distance to lifts, as well as located on the free shuttle route.